Setting a romantic mood for Valentine’s Day is a sure way to create memorable moments. The right ambiance includes the perfect setting, delightful music and enticing aromas. Don’t leave all these details to chance! It is well known that smells can affect our emotions in a very primal way. Our nasal passages are connected to two brain areas strongly implicated in emotion and memory: the amygdala and hippocampus. But we don’t need science to tell us that smells can both make or break a mood. Make your perfect mood using essential oils, one of the most amazing tools available to round off the perfect evening. First you need to pick out the right scent. 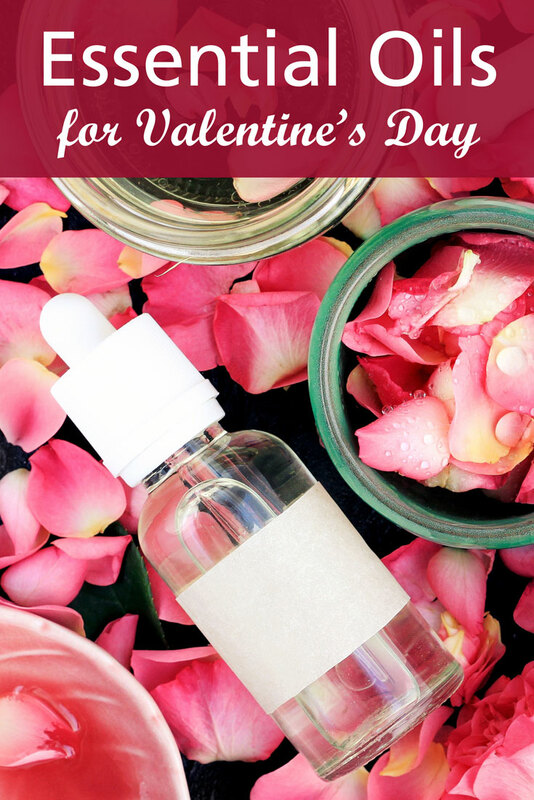 While a pleasant scent may be in the nose of the beholder, NOW® has created the “Love at First Scent” kit which includes four popular romantic essences to promote love anytime, anywhere. The first bottle is a combination called, “Naturally Lovable Essential Oil Blend”, with Lemon Oil, Orange Oil, Sandalwood Blend, Jasmine Absolute Blend and Ylang Ylang Oil. It also includes a bottle of warm and spicy Cinnamon oil, romantic Rose Absolute oil and a sweet, fruity Bergamot oil. There are so many fun and creative ways in which you can entice your partner with lovely aromas. You can keep it simple by using a diffuser to release a delightful mist into the room. Make your partner a spa like bubble bath; dilute a few drops of essential oils into a tablespoon of sweet almond oil or any oil of your choice and add this combination to the bath. Fill a 5mL atomizer or 10mL roll-on glass bottle with Jojoba oil and top it off with 10 drops of Jasmine Absolute Blend. These natural do-it-yourself bath bombs make any bath a lavish and relaxing spa experience. They’re perfect for Valentine’s Day, or as a handmade gift for any occasion. 1. In bowl, stir together dry ingredients: cornstarch, baking soda, citric acid, (and dried flowers or herbs if using) breaking up lumps. 2. Separately, mix together the wet ingredients: liquid coconut oil, water and essential oils. 4. If using dried flowers or herbs, place some in the bottom of each mold. 5. Fill each mold with the damp powder mixture, pressing everything in the mixture down firmly. 6. Allow the molds to sit overnight to dry and harden before removing from the molds. 7. For a fragrant and calming spa experience, add one bath bomb to your bath – or give away as memorable gifts! Natural essential oils are highly concentrated and should be used with care. Do not exceed dilutions recommended for this recipe. For adults only. Keep out of reach of children. Not for internal use. Avoid contact with eyes. Consult healthcare practitioner before using if pregnant/nursing. Not intended for use with pets. Discontinue and consult your healthcare practitioner if rash appears after skin contact. Enjoy Valentine’s Day and may it be a memorable one!